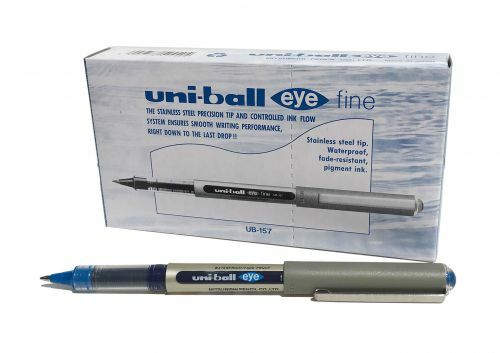 The uni-ball Eye pen has been one of the worlds favourite rollerballs for over 20 years. 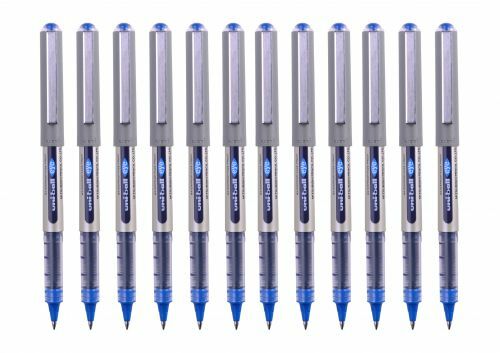 The Eye Fine contains waterproof pigment ink - or uni Super Ink as we call it – which is fade resistant, water resistant and tamper proof. 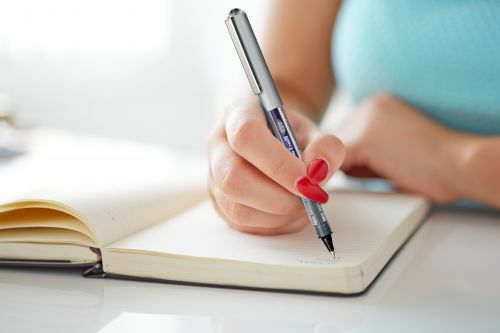 The unique uni-flow system ensures a consistent and continuous ink flow right to the last drop so you dont have to worry about the pen jamming or ink running out, plus you know in good time when its time to replace your Eye.